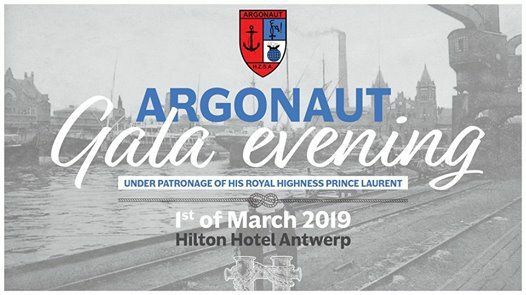 The praesidium of Argonaut has the pleasure to invite you all to the Argonaut Gala Evening on Friday the first of March 2019 at the Hilton Hotel in Antwerp. We will present you an unforgettable and wonderful evening! Come and taste a unique atmosphere at a unique location! Be part of this legendary evening! The Gala Evening will start at 19h00 with a reception, followed by a three course dinner with adapted wines and water. Doors will open at 22h00. The party will be preceded by the traditional Opening Dance at 22h30. Afterwards, it’s time to get the party started! An awesome coverband and dj will take care of the music and help us to get through the night! Uniform, suit or evening dress is obligatory! 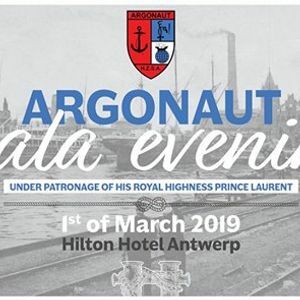 Tickets for the party can be purchased at the Argonaut basement at the Antwerp Maritime Academy and via the website http://argonaut.be/galabal/2019/. You can also buy tickets at La Dolce Vita starting from the 5th of February. The first 2 members of another praesidium can enter without entrance fee, the other ones pay their tickets at member price at the entrance. 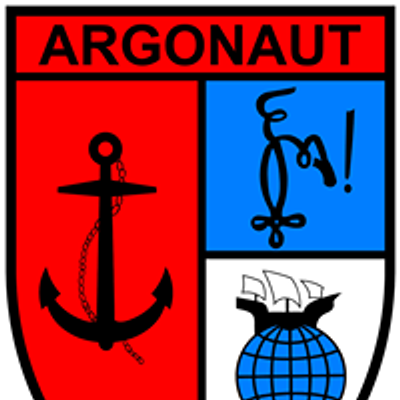 Reservations for the dinner start from the 5th of February and can be done via Z2FsYWJhbCB8IGFyZ29uYXV0ICEgYmU= or via the website http://argonaut.be/galabal/2019/. The reservations close Tuesday 20 February. See you at the Gala Evening!